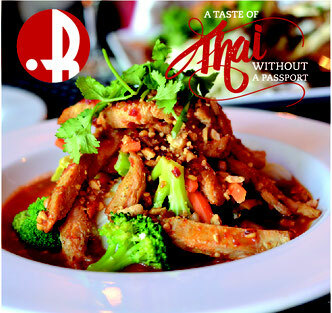 We specialize in classic spicy Thai dishes that have been in our family for generations. For us, these recipes are more than just food and our restaurant is more than just a place to eat. We want to create a completely comfortable experience for our diners. From our friendly service to our relaxing atmosphere, we welcome you to come in and give it a try! Customers who dine with us can always make any of their dishes gluten-free! Check out our new review section under the "Media" tab. Reangthai would like to hear about your experience! 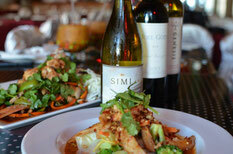 Reangthai Restaurant has a brand new lunch menu for Saturday and Sunday only! We have 3 different flavor papaya salads and a special Chef signature dish! At Reangthai, we are proud to commit that every dish is served without any monosodium glutamate(MSG) added. We traditionally prepare the food for our customers to the most authentic Thai tastes as cultivated in our culture. Here is a great article that explains why MSG is so dangerous. Check out this great article explaining the different types of Thai Herbs and Spices used in Thai cuisine.